Your subscription is handled by Comcast/Xfinity. Please call 1 800 XFINITY and tell them you want to cancel a Subscription on Demand Package. 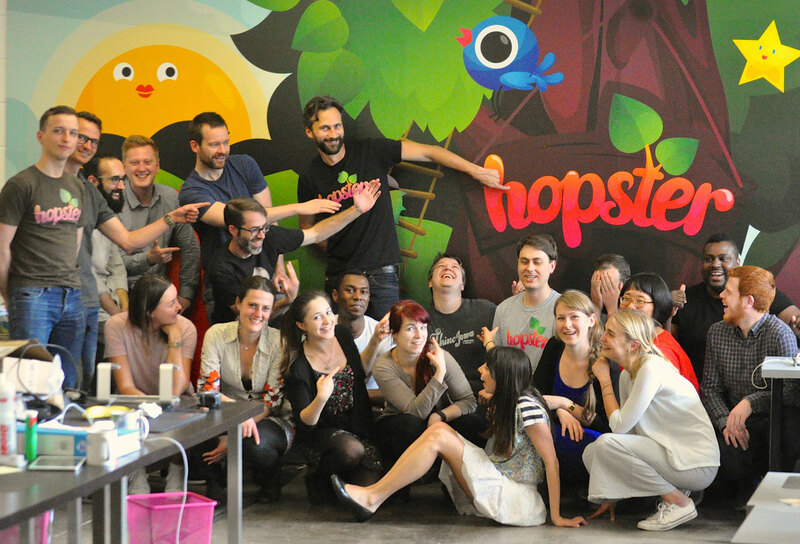 When they ask which package, tell them Hopster. Log in to My Account and you un-check packages you no longer wish to subscribe to. Here you will see icons for channel subscriptions. Channels you already receive will have a check button on it beside the pricing. To have Hopster channel taken off your subscription, simply uncheck the button. You can also use the Manage Channels App for X1.